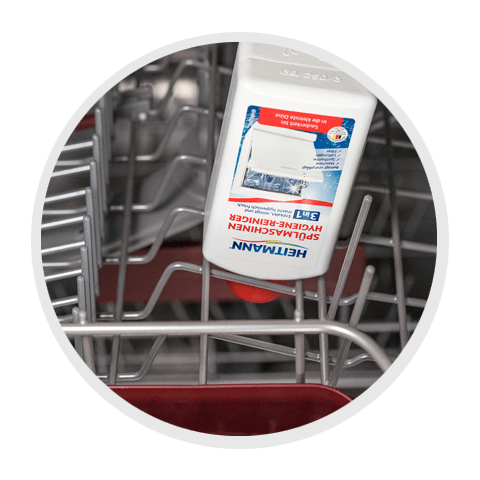 This liquid dishwasher cleaner cleans every part of your machine, down to the smallest nozzle. Its powerful action removes even stubborn limescale, grease, and dirt deposits, leaving your machine hygienically fresh. 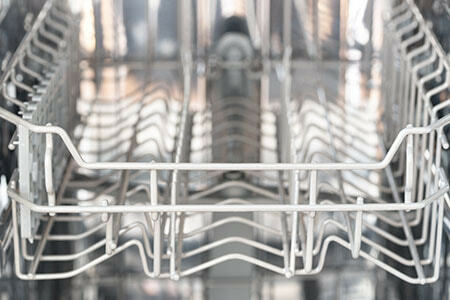 You clean your kitchen sink regularly, but how do you clean your dishwasher? 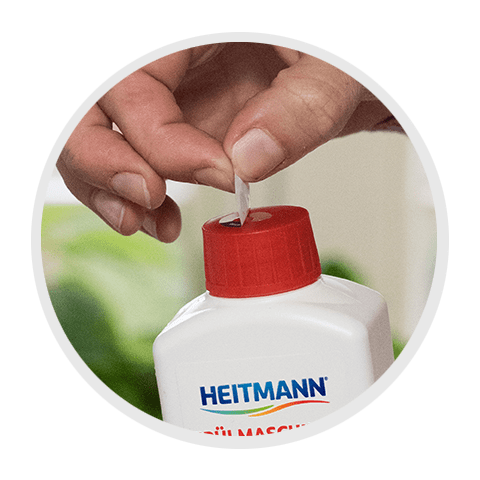 That’s where HEITMANN Dishwasher Hygiene Cleaner comes in. It cleans your dishwasher thoroughly, from the seal to the smallest nozzle. 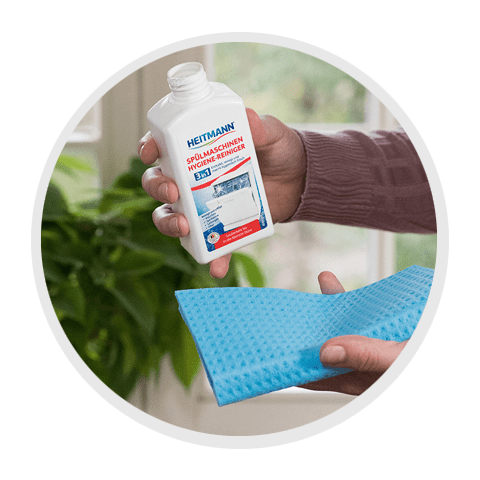 This cleaner works extra hard to remove stubborn limescale, grease, and dirt deposits, even from hard-to-reach surfaces such as pumps, tubes, nozzles, and filters. This gets rid of bad odours and makes the machine hygienically fresh again. 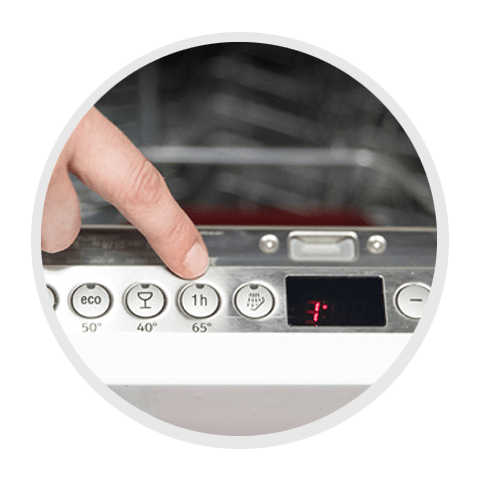 The Express Dishwasher Hygiene Cleaner removes deposits and limescale. 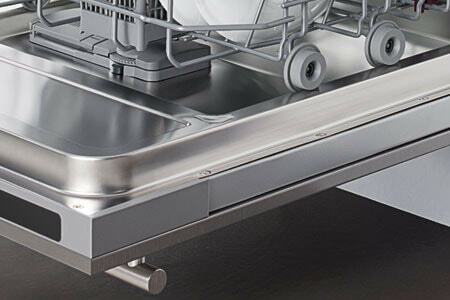 This makes your dishwasher last longer and keeps it performing efficiently. Cleans and cares for the seals and edges. 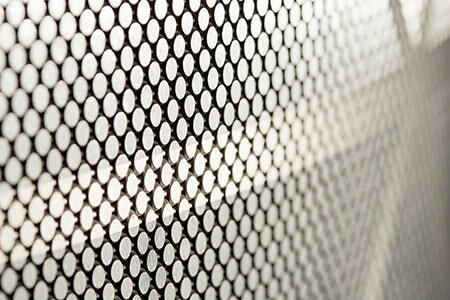 Ensures the interior of the machine is sparkling clean. Removes deposits and odours, even in hard-to-reach components. Unscrew bottle cap. Apply some cleaner to a cloth and clean the seals. Wipe with a damp cloth and wash hands. Screw cap back on and remove protective film. Place closed bottle upside down in a secure position in the cutlery basket of the empty machine. Start intensive programme (min. 65°C). Do not use any additional dishwasher detergent. Please refer to the manufacturer’s instruction manual. ATTENTIONCauses serious eye irritation. If medical advice is needed, have product container or label at hand. Keep out of reach of children. Eye protection/face protection. Wash … thoroughly after handling. IF IN EYES: Rinse cautiously with water for several minutes. Remove contact lenses, if present and easy to do. Continue rinsing. If eye irritation persists: Get medical advice/attention.